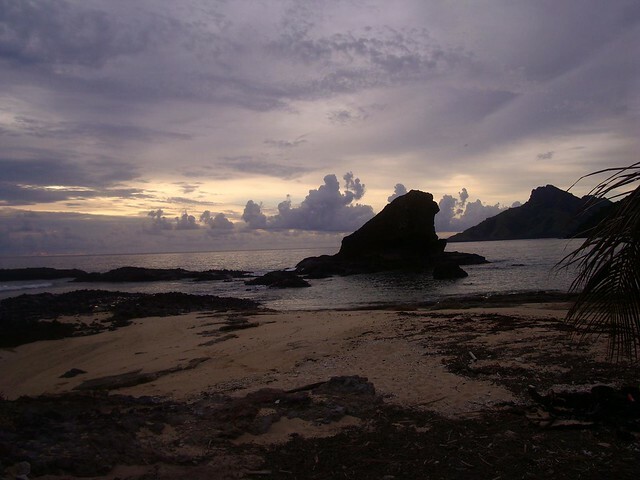 Fiji is a nation of over 350 islets and islands in the South Pacific, but only about 100 of those are inhabited. 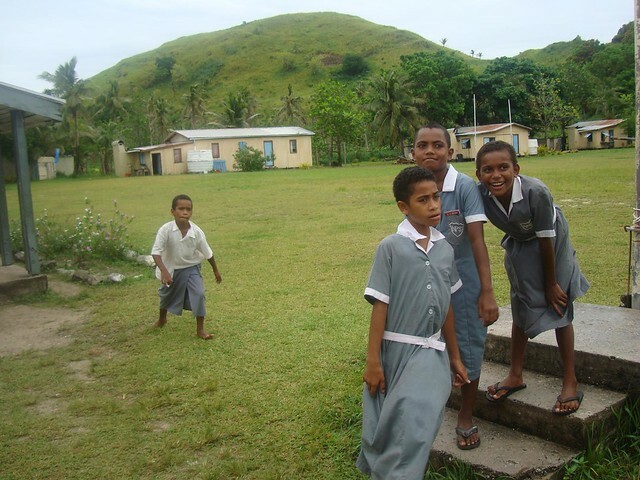 The majority of the Fijian population lives on the island of Viti Levu. White sand beaches hug the coast while further inland the terrain is rough and steep, ready to be explored by the adventure traveler. 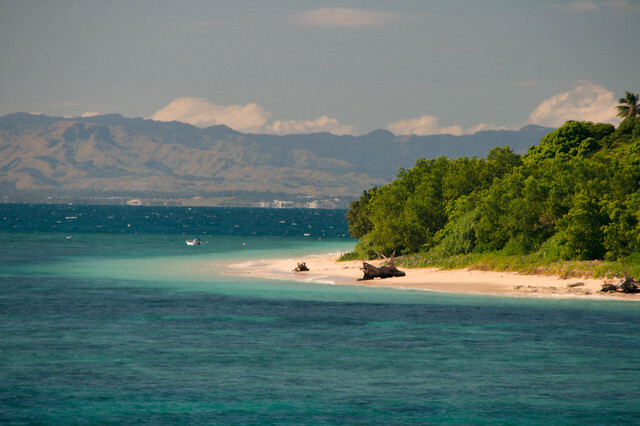 Whether you’re looking for a relaxing beach vacation with time by the pool at a world-class resort or the chance to hike, mountain bike, SCUBA dive, and explore, you’ll find it in Fiji. The 180 degree longitude line cuts through Fiji, for most of the world this line is the international dateline, but here the line juts out to allow the entire country to operate on the same day (the dateline also does this for a few other countries). Fiji, known for it’s soft coral and clear blue ocean waters, offers some of the world’s best diving opportunities. Local companies will teach new divers while showing them the underwater highlights of Fiji and guide experienced divers on more challenging, exhilarating dives. Other popular ocean adventures include sea kayaking, canoeing, sailing, and snorkeling. If you prefer a more relaxed pace for your ocean tour, consider taking a whale watching trip or taking a cruise between several of the Fijian islands. Hiking and mountain biking are popular ways to explore the inland terrain. Get a trail map from your hotel or the Fiji Visitors Bureau or book a guided tour to learn all about what the islands have to offer. 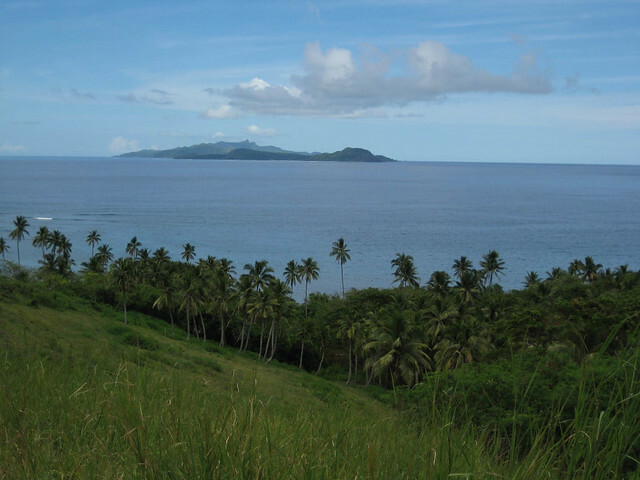 The Visitors Bureau in Suva also offers information on the Fiji Rucksack Club, which leads weekly walks on Viti Levu and other islands. Fiji’s waterfalls are a delight for hikers. Snorkeling, whale watching, building sand castles, and swimming in the Pacific are just a few of the opportunities Fiji has to offer for families. Many resorts in Fiji, particularly in the touristy areas, offer all-inclusive packages so that you can relax from the moment of your arrival. Some even have kids clubs including play areas and swimming pools especially for families as well as babysitters to watch the kids while Mom and Dad take an independent excursion. Most kids will enjoy learning about the local wildlife, which is easy to arrange. Whale and dolphin watching trips leave often from many locations and can be arranged through your hotel or the Visitors Bureau. Kula Eco Park on the Coral Coast offers a variety of activities from hiking to waterfalls to petting iguanas to learning about native birds. Easy rainforest hikes are also fun for families to do together and plenty of information on what you might see is available from your hotel and/or the Visitors Bureau. Guided hikes are also an option.